We are a small family owned business. We are associated with three other locations in northeast Ohio as well. 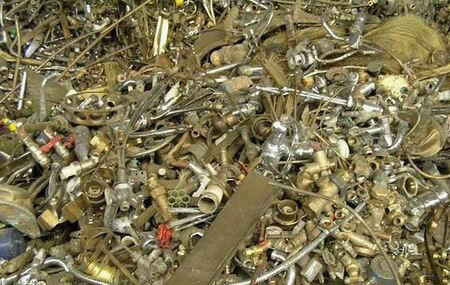 We have equipment and a great staff to help you sell your scrap metals at a great price with no hassles. According to the National Institutes of Health, National Recycling Coalition: The recycling industry in general generates $236 billion annually and employs more than a million workers across America. 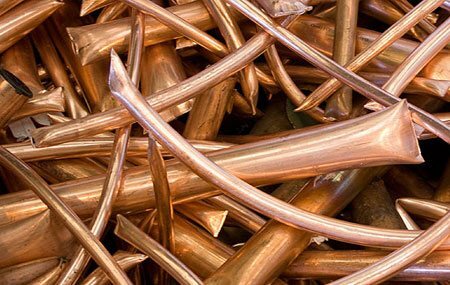 We provide best services and have the tools and expertise to assist you in determining the type of metal you bring in, or we can come out to you. We provide a full service, 72' long scale that can weigh in excess of 100,000 lbs. is easy. 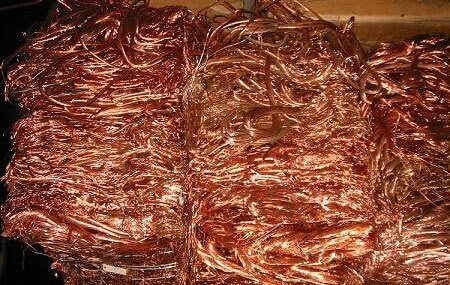 Large load or small, ferrous or nonferrous. If you are in search of the best prices and a convienient experience then come see us at Dille Road Recycling: professional scrap metal recycling for individuals, small businesses, even industrial and demolition contractors. Drop off your scrap metal at our facility, 1423 Dille Road Euclid, OH. We are here to help you unload and make your experience at Dille Road a positive one. We also offer trucking services to help you turn your scrap into cash. 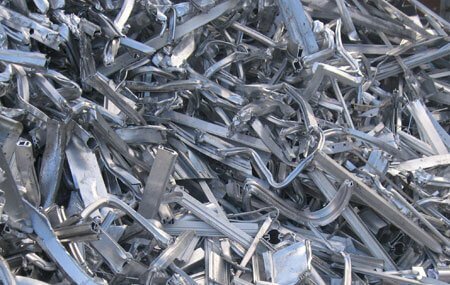 We buy scrap metal of all types: aluminum, brass, copper, iron, steel, and much more. We have very competitive pricing and we will beat any advertised price. 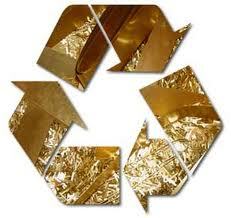 We have equipment and a great staff to help you sell your scrap metals at a great price with no hassles. We will beat any current advertised price. We have knowledgeable employees who are capable and more than willing to help you with any questions or concerns you may have. Trust in a business is essential for a smooth running, efficient environment. 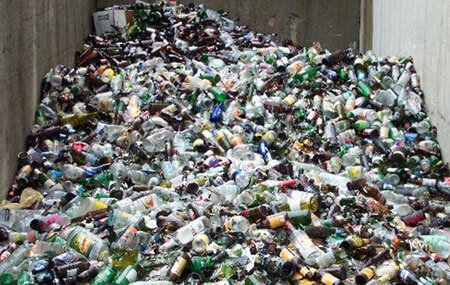 Whether it is your first time at Dille Road Recycling or you have been coming here for years we want to deliver the best quality service.